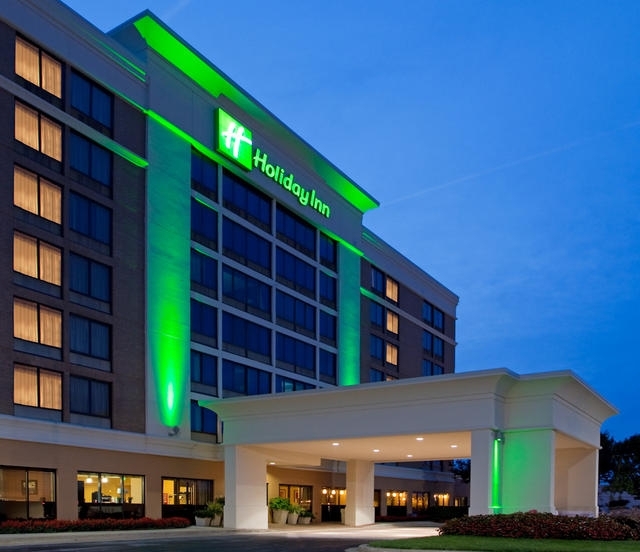 Welcome to the new Holiday Inn in Timonium, MD, located conveniently off I-83, less than 1 mile from MD State Fairgrounds. 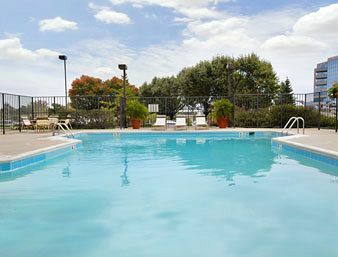 Major offices, retail, sporting events, and family entertainment are in very close proximity. The MTA Light Rail, just steps from our front door, provides transportation to many major attractions including downtown Baltimore, Inner Harbor, Oriole Park at Camden Yards, and Ravens Stadium. 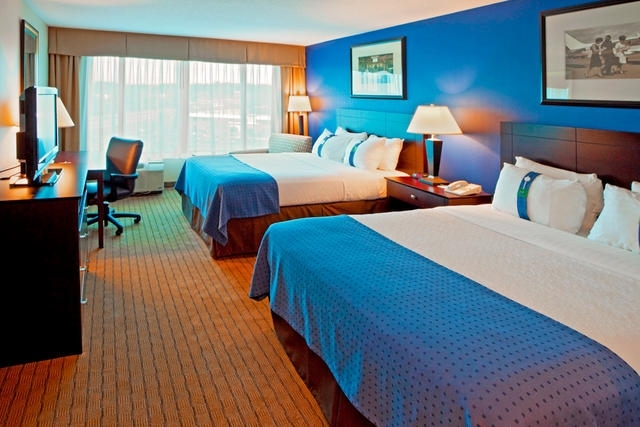 There are many things to keep you busy, so find time to relax in our newly renovated rooms and suites. 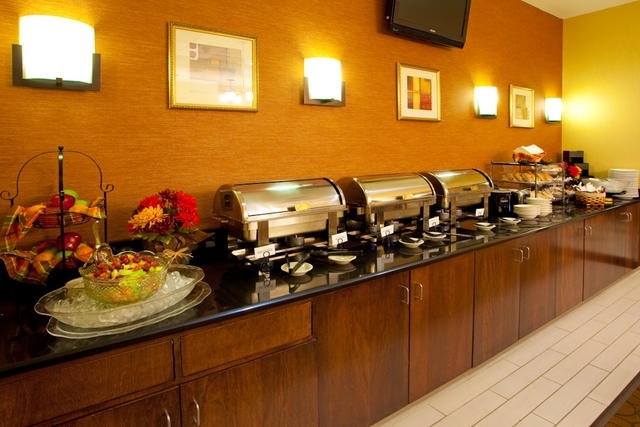 The Holiday Inn is a great place to mix business with pleasure. 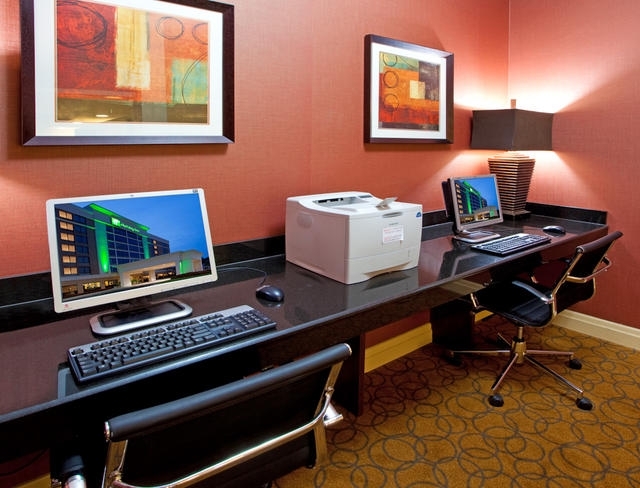 If you chose not to use our complimentary business center, our business friendly rooms offer an oversized desk and free wireless Internet.